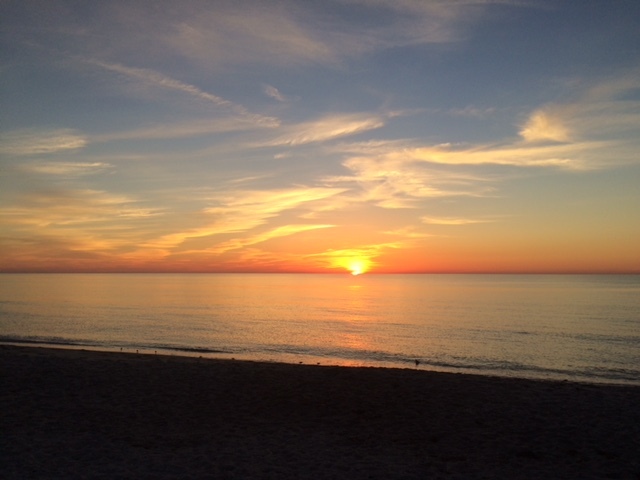 See the sights of Longboat Key, Bradenton, Tampa Bay, Boca Grande, and Captiva the way they were meant to be seen . . . by water! With Captain Jacks Charters, you can enjoy the breathtaking beauty of Sarasota Bay and the Gulf of Mexico aboard your own private Gulf Coast charter. Our Sarasota boat rentals will take your vacation from ordinary to extraordinary! You can even request our special Diva Punch for you and your guests to enjoy. We think of everything, so all you have to do is have a good time! Full catering is available or you can bring your own! Our 42-foot Sarasota private boat charter is a great place to celebrate your next special occasion. We’ve had many patrons hold sightseeing trips, swimming excursions, anniversary parties, birthday parties, bachelor or bachelorette parties, at sea burials, document signings closing services, and other events aboard our boat. Why not plan a day cruise and stop at an island beach for a little sun and surf too? And there’s nothing quite like a wedding ceremony against the backdrop of an ocean sunset. Captain Jacks Charters also provides vessel delivery services at affordable rates. With over 30 years of experience, we know the waters off Florida extremely well. Let us help you create memories to last a lifetime. Call Captain Jacks Charters in Sarasota, FL at 941-320-8700 and book your private boat rental today!